Breathtaking. This one has the WOW factor. 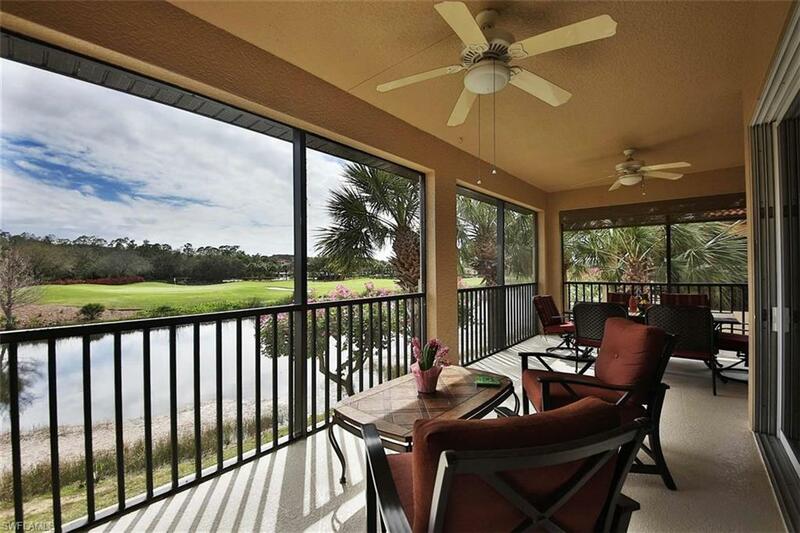 Enjoy your beverage of choice on your covered lanai with spectacular views from this 2nd floor carriage home. 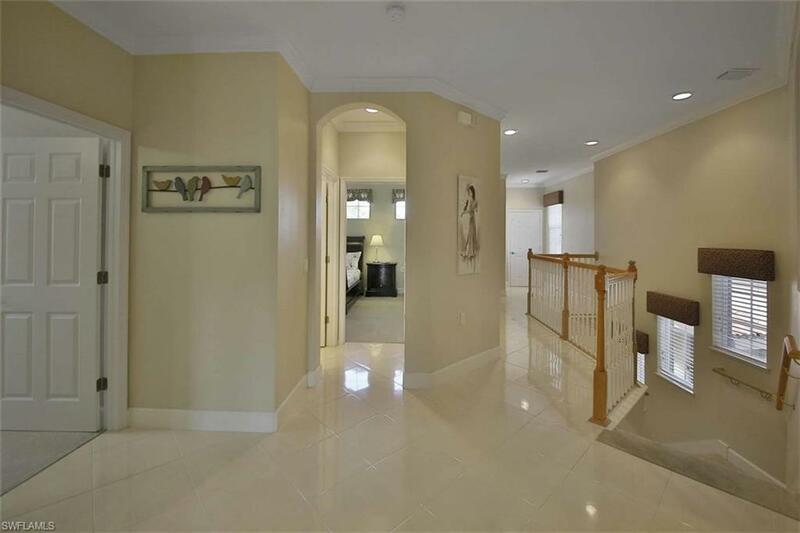 This spacious 3+ den offers a private elevator, IMPACT resistant windows and doors, 42" kitchen cabinets, beautiful white tile floors and it is immaculate. Truly a must see to appreciate. 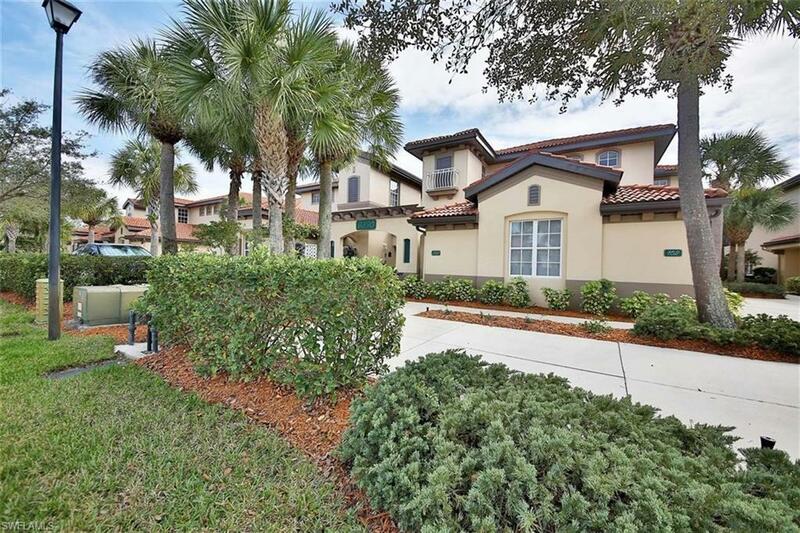 This unit is in a highly desirable neighborhood with in easy walking to the award-winning Town Center. Pelican Preserve is an active adult community offering lots of activities for your enjoyment - golf, pickle-ball, tennis, spa services, theater, dining -- too much to mention. Pelican Preserve is close to the airport, dining, shopping, hospitals and of course -- the beach. 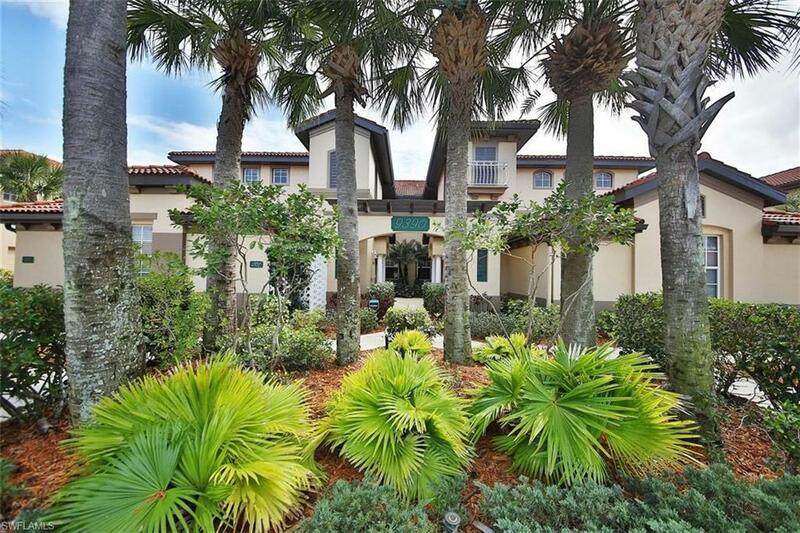 Listing courtesy of Janice Mcdermott Pa of Berkshire Hathaway Florida.